Nature is mankind’s greatest inspiration. Artists, engineers, pharmacists, and chemists look to the world around them to find answers to questions we don’t even understand yet. We have made helicopters inspired by humming birds, medicines that replicate natural remedies, solar panels that imitate photosynthesis, and Van Gogh’s Starry Night speaks for itself. Even Albert Einstein once said,.. This was a fun project! The photo below shows what the landscape looked like before we started. 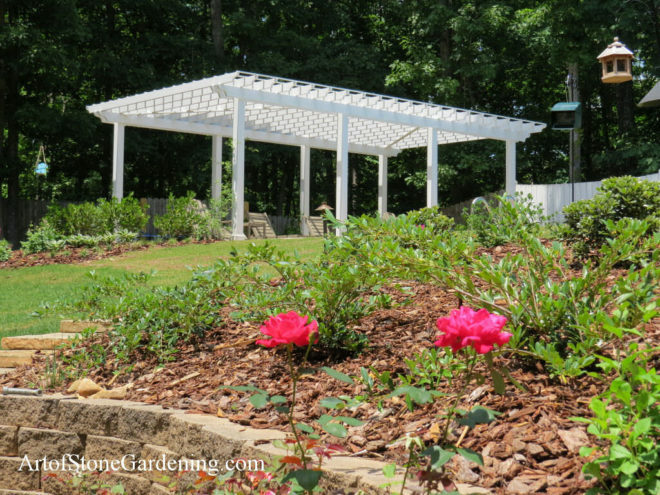 The yard had been neglected, and the shrubs and trees were overgrown. The driveway island was the first place we tackled. These poor hollies had been pruned to death and were FULL of wasps. 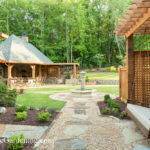 It took us three..
Flagstone pathways are simple, elegant, and easy to customize. Their natural look and classic style make them very popular, especially in gardens. 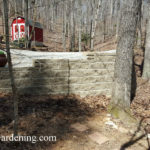 However, unlike with solid pathways, weeds can easily grow between the flagstones. Gravel, mulch, and other inert materials are often used to fill the gaps, but weeds can still take root. 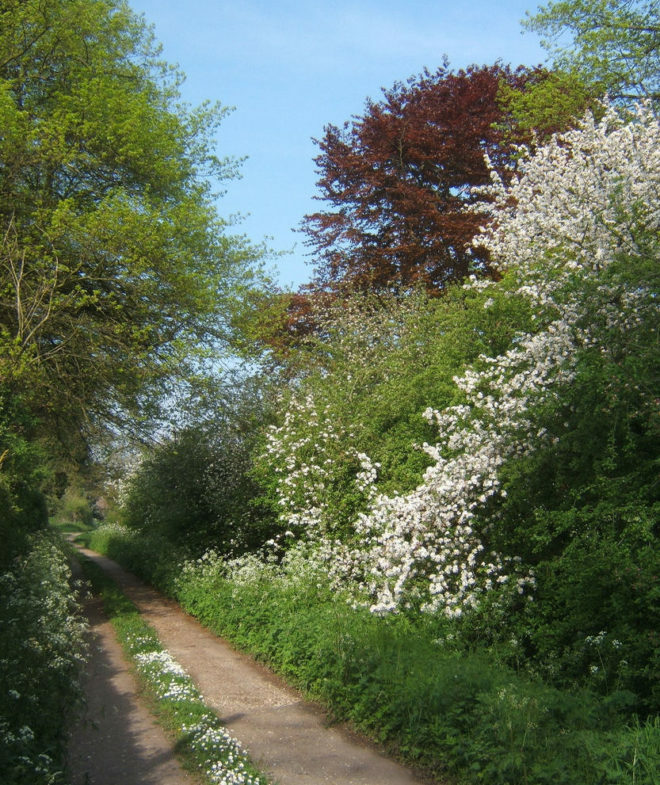 Another option..
One of the best things homeowners can do to help wildlife is to create a hedgerow on their property. Birds, bats, beneficial insects and other animals have suffered due to loss of habitat and a hedgerow is a step toward offering a place for them to live, breed and find food. Not only will.. 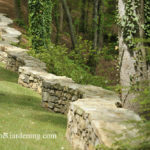 Many homeowners have large, open areas where they wish to plant a privacy hedge, windbreak or property border screen. 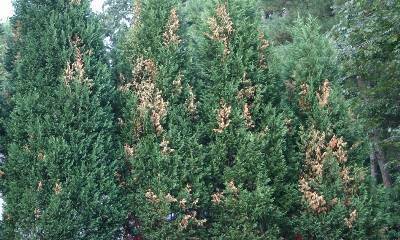 Leland cypress has long been a popular choice but as mentioned in a previous post, it may not be the best one. 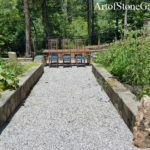 Leyland cypress has become a problem tree due to pests and disease and many..
A backyard landscape makeover starts with a property owner that has lots of local rock. 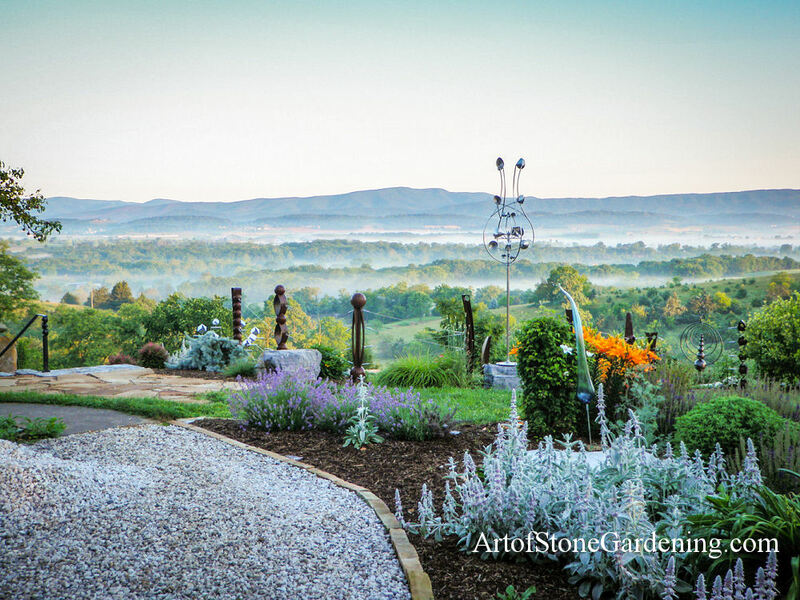 The owner of a Shenandoah Valley farmhouse in Virginia wanted to update landscape elements on his property. 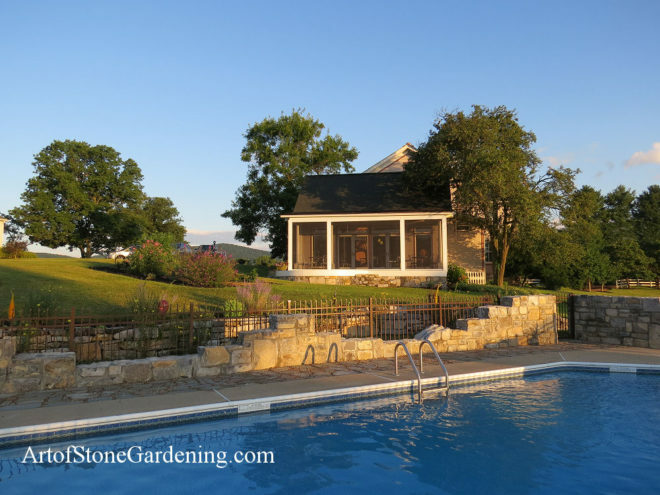 Luckily, his neighbor happened to have lots of local lime stone from a dilapidated ice house. 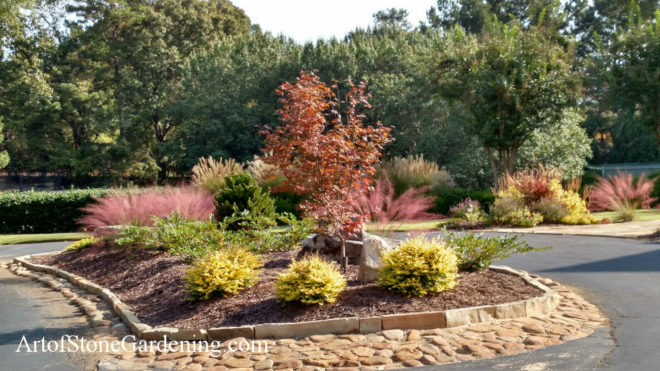 Here you can see the pile of..
Gardeners who want to hide an undesirable view, create privacy, or add curb appeal often use the fast-growing Leyland cypress in their landscapes­. This popular tree grows two to three feet a year and creates a thick hedge of limbs and leaves. 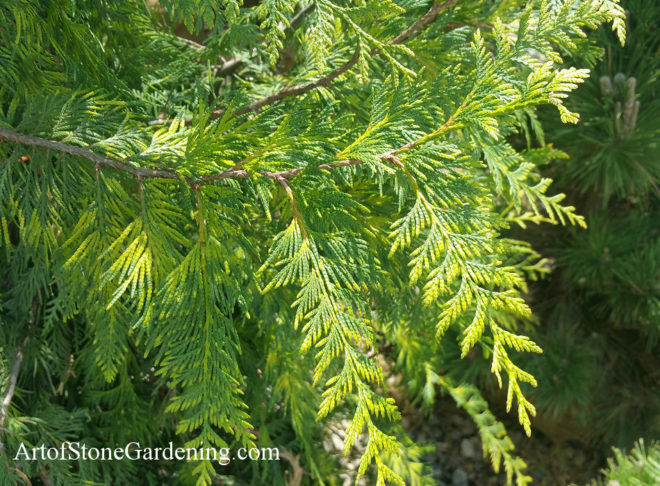 But the Leyland cypress may not be your best choice for screening, because..
Beautiful landscaping begins with attention to basic principles of design. 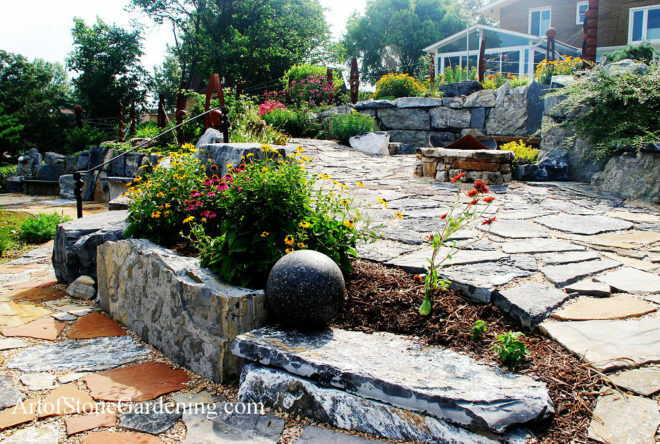 Elements should work in harmony to create a garden space that meets your needs. 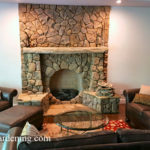 Interestingly, interior and exterior designers work with the same 3 basic planes. The most important is the base plane, or the floor. 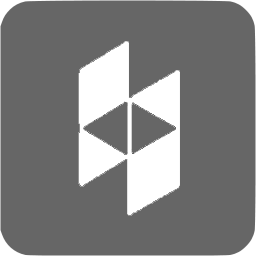 Second is the vertical plane, or walls. Last, but.. 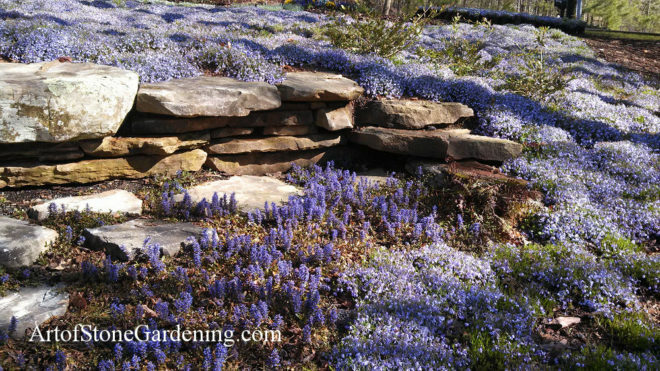 Your garden is a great place for you to grow Mediterranean herbs. Georgia’s climate is a good fit for Mediterranean herbs, like sage, oregano, and thyme. 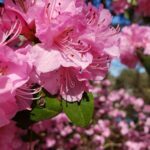 These plants love hot, dry conditions with plenty of sun, so they can thrive in Georgia’s long, hot summers–as long as you plant them in well-drained soils. This post.. 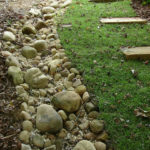 Install a rain garden to beautify your garden and protect the environment at the same time. 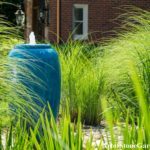 The purpose of a rain garden is to capture rainwater runoff, slowing it down so that it soaks gently into the soil instead of racing quickly off your property. Undisturbed natural settings act like a great sponge: rain falls..